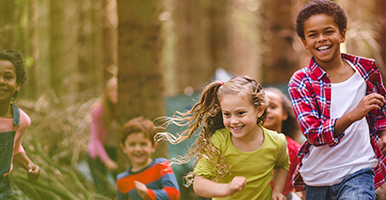 Looking for activities for children over the summer holidays? Check out at what's on offer on campus. Take advantage of a staff discount until 30 June 2018. Keep your kids active and give them an opportunity to learn new skillls and make new friends while having fun. See what's on offer, including cricket, netball, hockey, climbing, tennis, girls football and a multi-activity camp. 30% discount for University staff using the code ACUNIWSD18. Applicable to Activate Camps only. 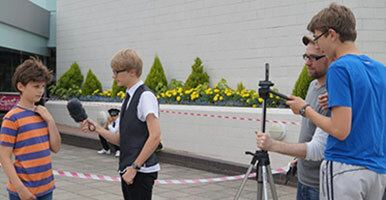 Budding young filmmakers can join the Make It Reel - Summer Film School at Warwick Arts Centre, with three different courses for film-making, acting and music. Warwick Arts Centre also has a great family programme and a family friendly sculpture trail. Mad Science will be bringing their summer camps to Warwick Students' Union, where children can get hands on with themed activities such as chocolate welding, rocket launching, robot building, JEDI training, potions class and more.